Drum yang elegan dilengkapi TP70S snare pad baru that allows playing snare head, open rimshot, and c.. 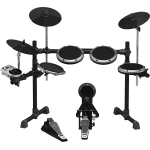 The DTX522K features our DTX-PAD snare with newly developed tom pads, exclusive 3-zone hi-hat and cy.. 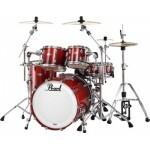 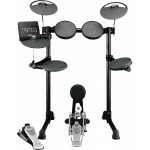 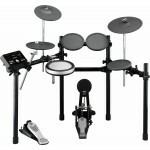 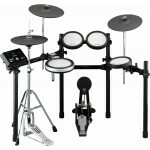 The DTX562K features all DTX-PADs for snare and toms plus our large hi-hat pad with included stand a..